Russia's Finance Ministry will block state companies from holding accounts in foreign banks. 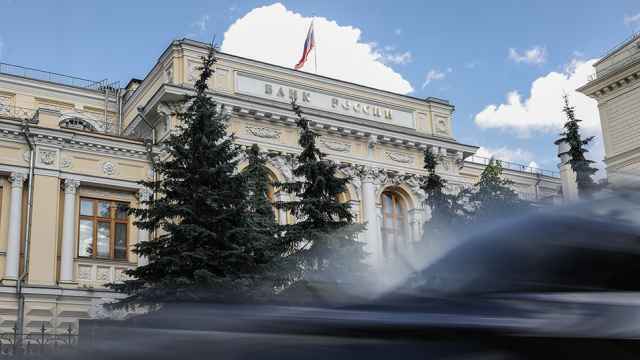 Russia's Finance Ministry has prepared legal amendments that would bar state companies, as well as strategically important private firms, from holding accounts at foreign-owned banks, the Kommersant daily reported Tuesday. 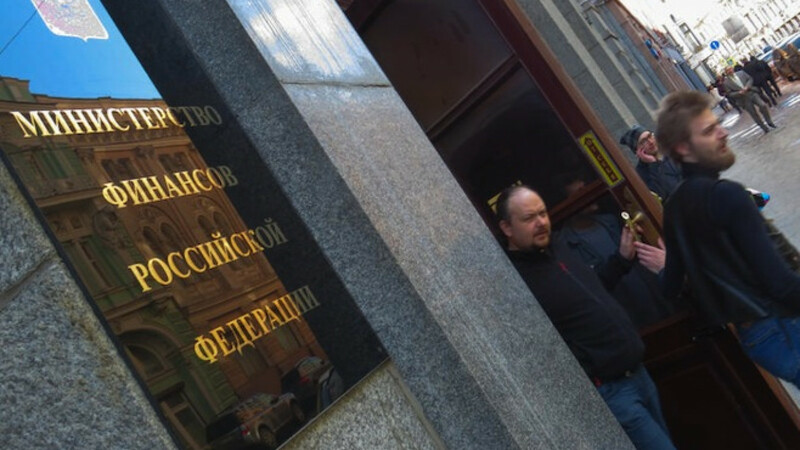 The paper cited an unnamed source familiar with the plans as saying that the amendments included changes to Russia's laws on banks, administrative violations and money laundering. 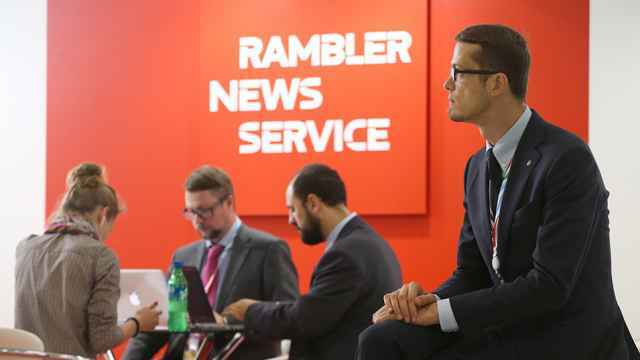 The Finance Ministry was unable to provide immediate comment and Kommersant said it had also received no comment from the ministry. 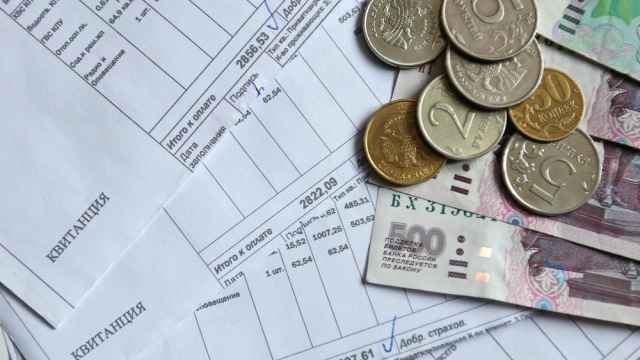 Under the proposals, all state-owned companies would be allowed to have accounts only at Russian state-owned banks, or at privately owned Russian banks with capital of at least 16.5 billion rubles ($483 million). The restrictions would also apply to privately owned companies that were significant for Russia's defense or security, as defined by an existing law on foreign investment in strategic companies. This meant the restrictions would apply, for example, to large commodity producers, telecoms companies and retail chains, Kommersant said. Russia has been mulling steps to reduce its vulnerability to Western sanctions over the Ukraine crisis, which has raised fears that Western countries could freeze Russian assets abroad.